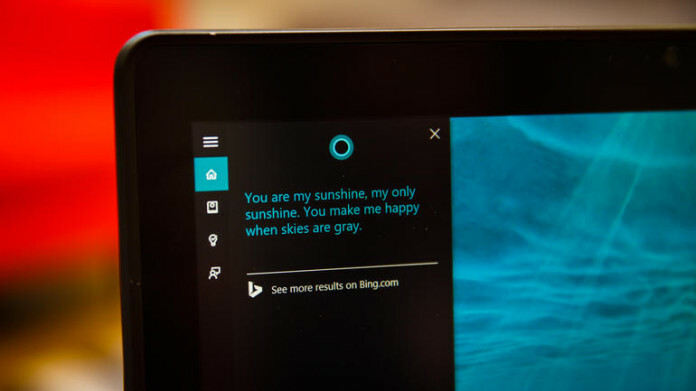 If reports are to believed an absolute cool new feature is heading to Cortana. This is from our tipster who has access to early ring builds.. 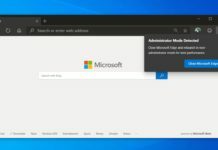 It is not clear that this feature will be rolled out independently to Cortana or with TH2 Build or Redstone Build. And the its not over.. The coolest feature is Cortana will notify this on any connected device. 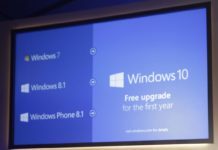 i.e., for example If your Phone battery is low, Cortana will notify you the same on a connected PC or Xbox.. 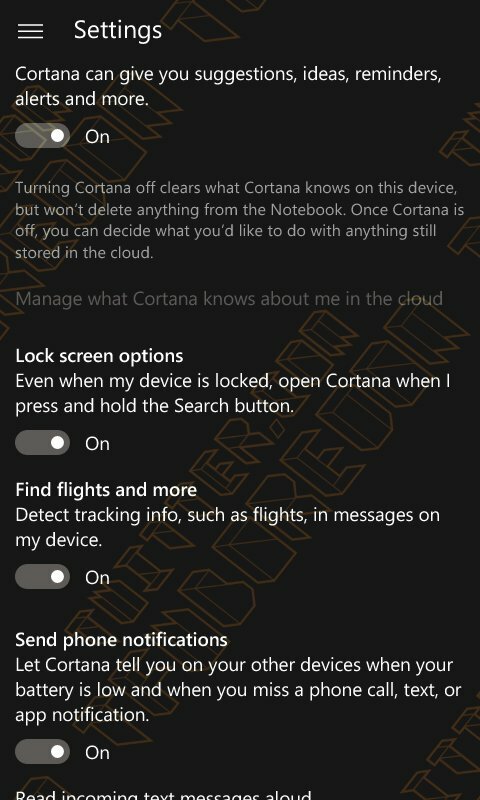 Personally i think this will be the coolest feature Cortana had till date. What do you guys think about this.. Isn’t Cortana getting smarter than their rivalries..? Let us know in the comments..